Christopher Robin has succeeded in providing exceptional Pre-Primary education since its inception in 1980.  It was with pride that we took our vast experience into formal education in 1998 with the opening of Parklands College. We have established a track record filled with success stories as a result of our dedication and commitment to learning. We are motivated by the challenges that await us and shall, with determination and dedication, strive to maintain the standards that we have set for ourselves.